Dr. Russell Morton discusses some potential therapies and management strategies to help patients with concussions. 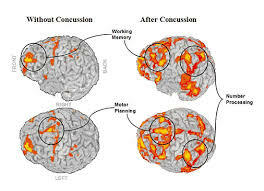 What happens to our brains during a concussion? Join Dr. Morton as he discusses some potential therapies and management strategies to help patients with concussions.